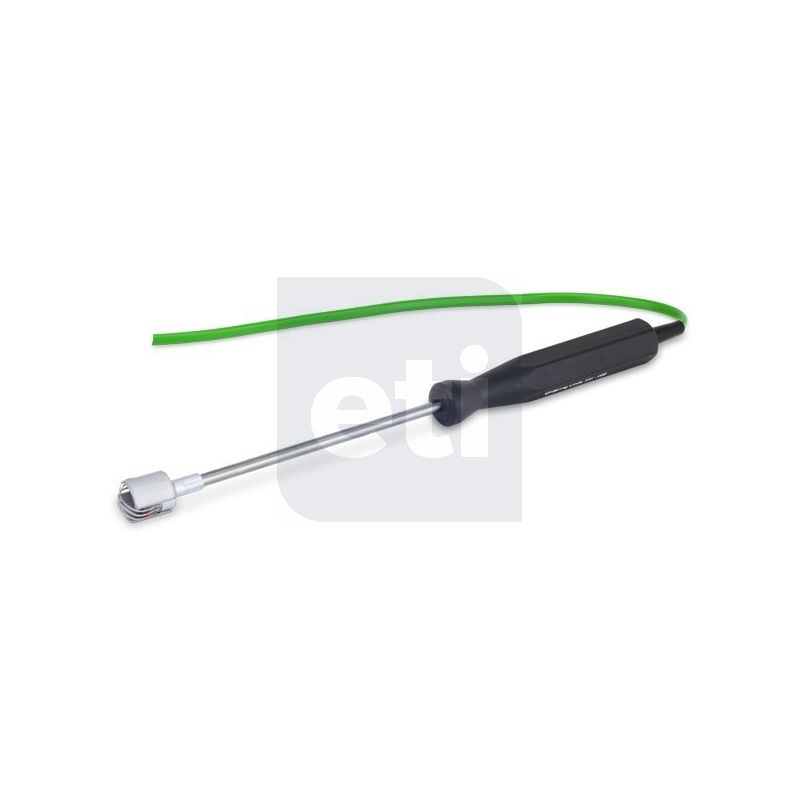 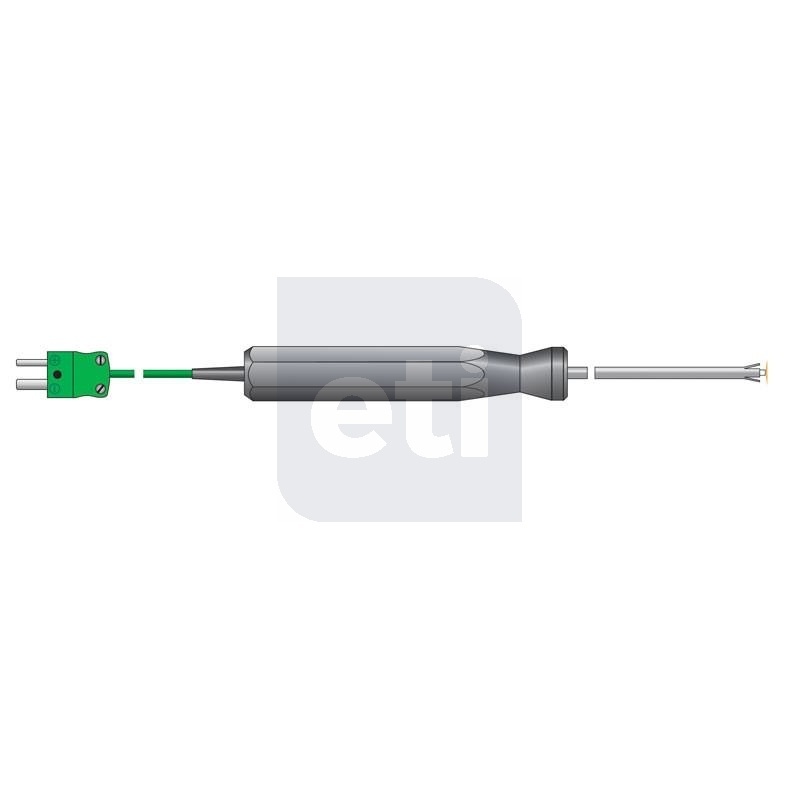 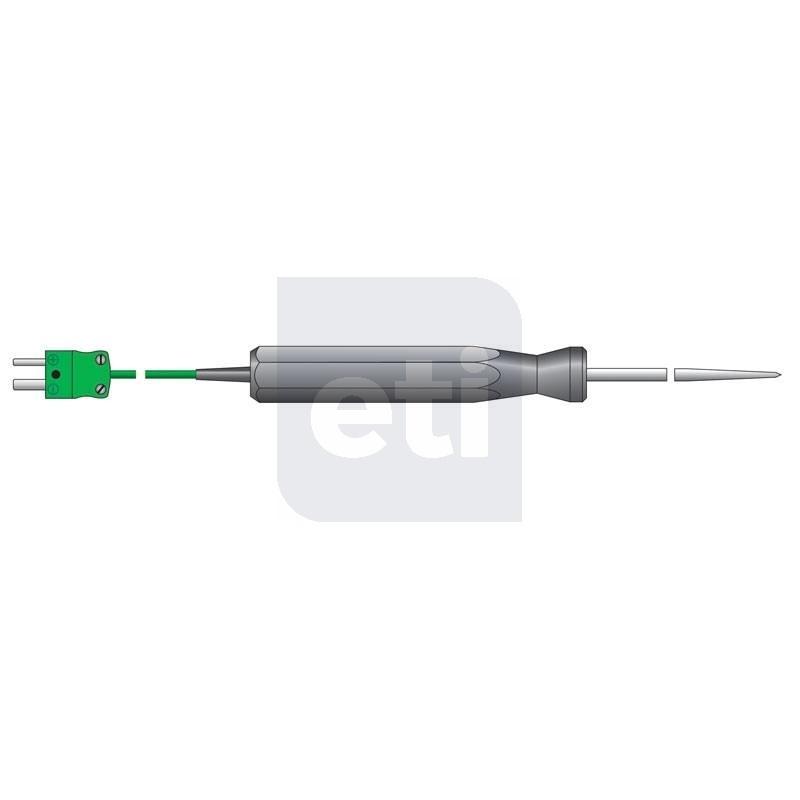 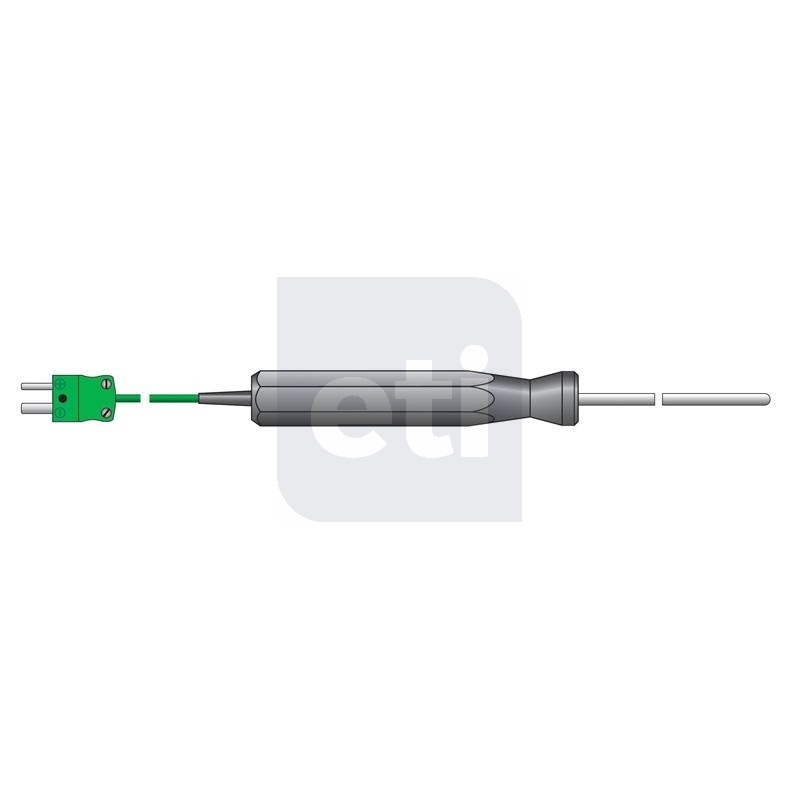 For details of more compatible type K thermocouple probes, please click here. 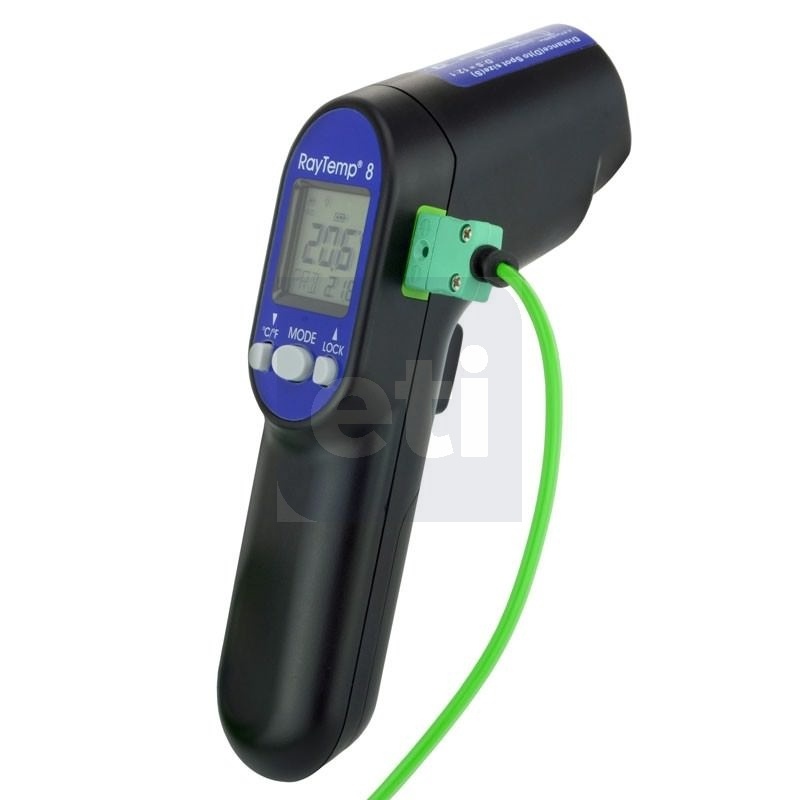 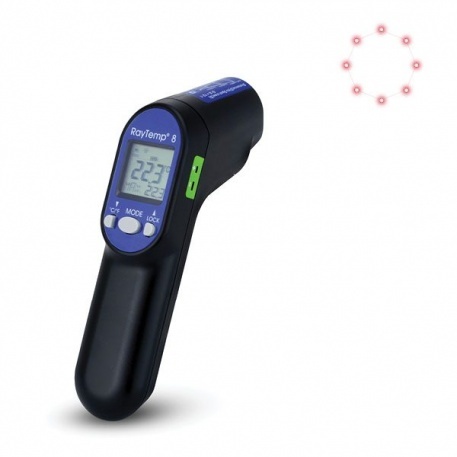 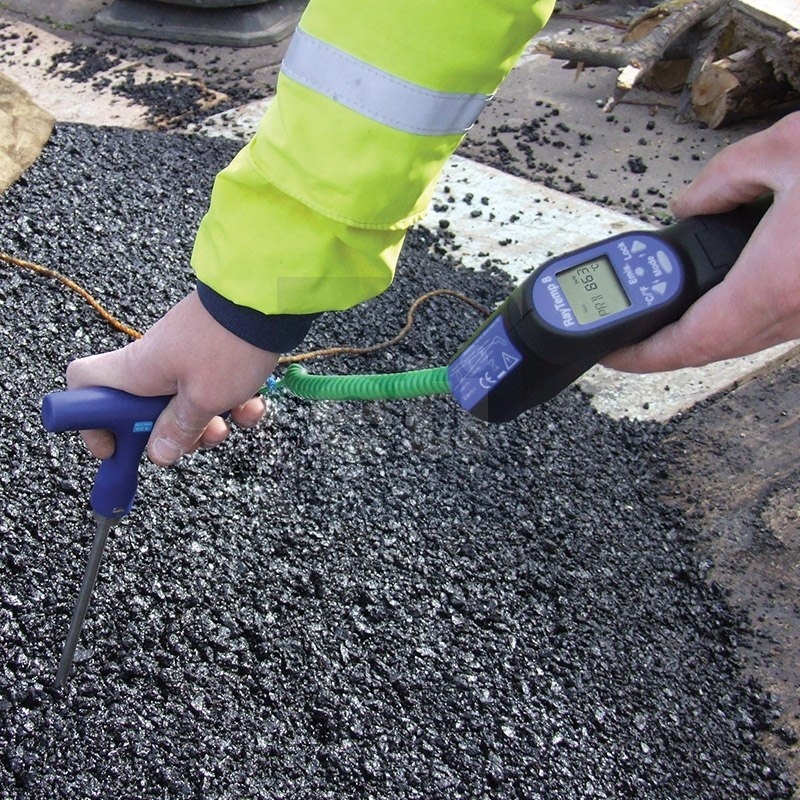 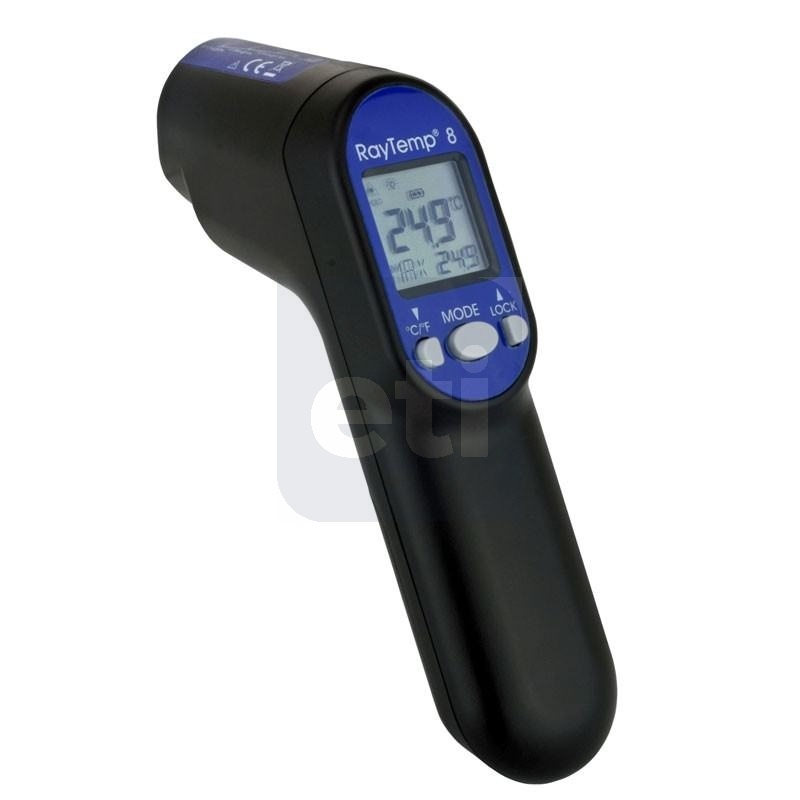 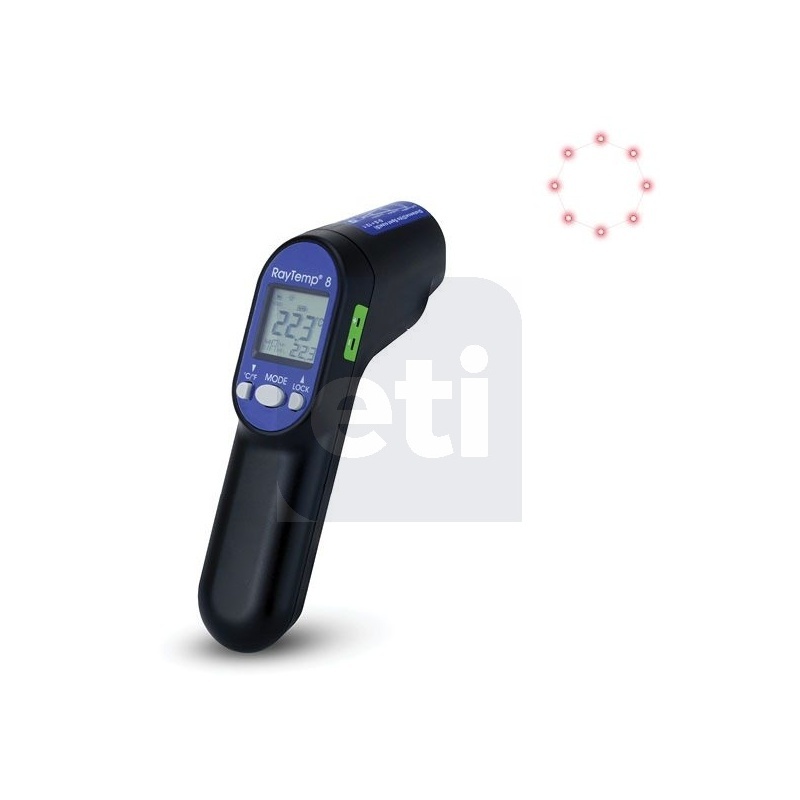 The RayTemp® 8 together with a penetration probe is available as a kit. 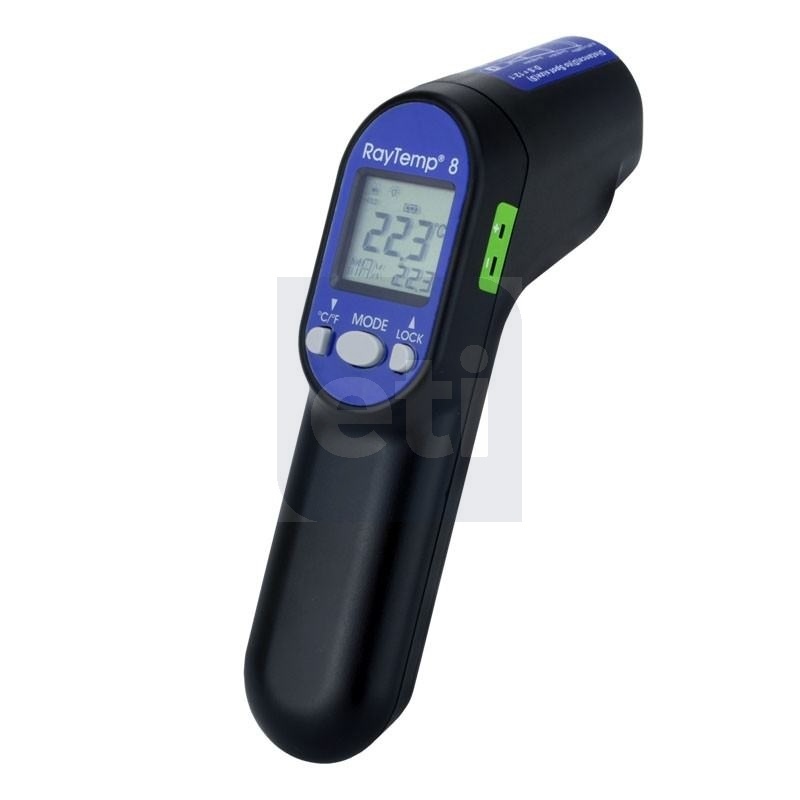 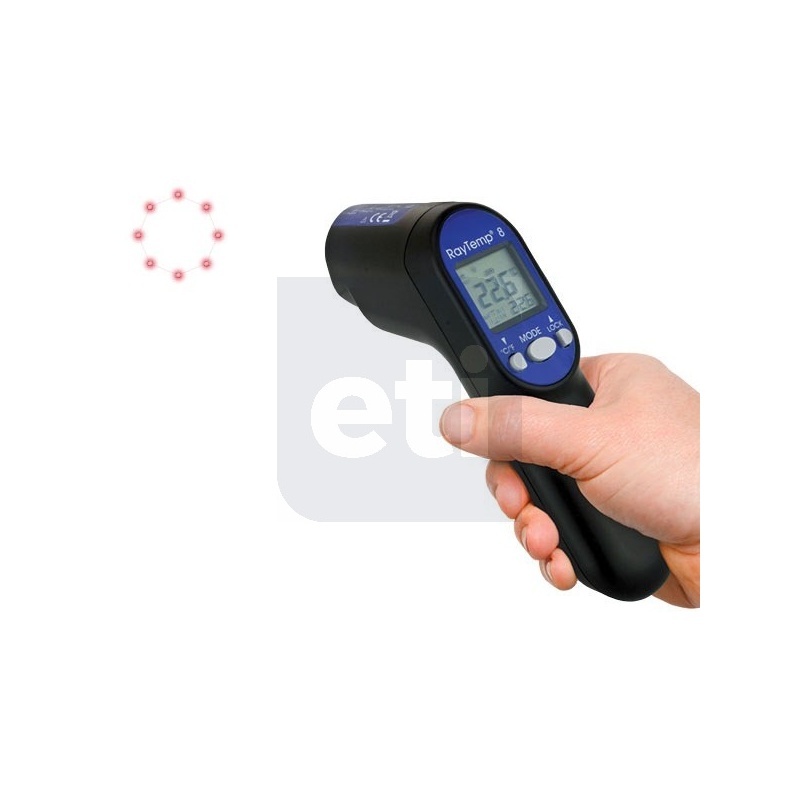 Each infrared thermometer kit is supplied in a useful ABS carrying case with a tub of 70 anti-bacterial Probe-Wipes. 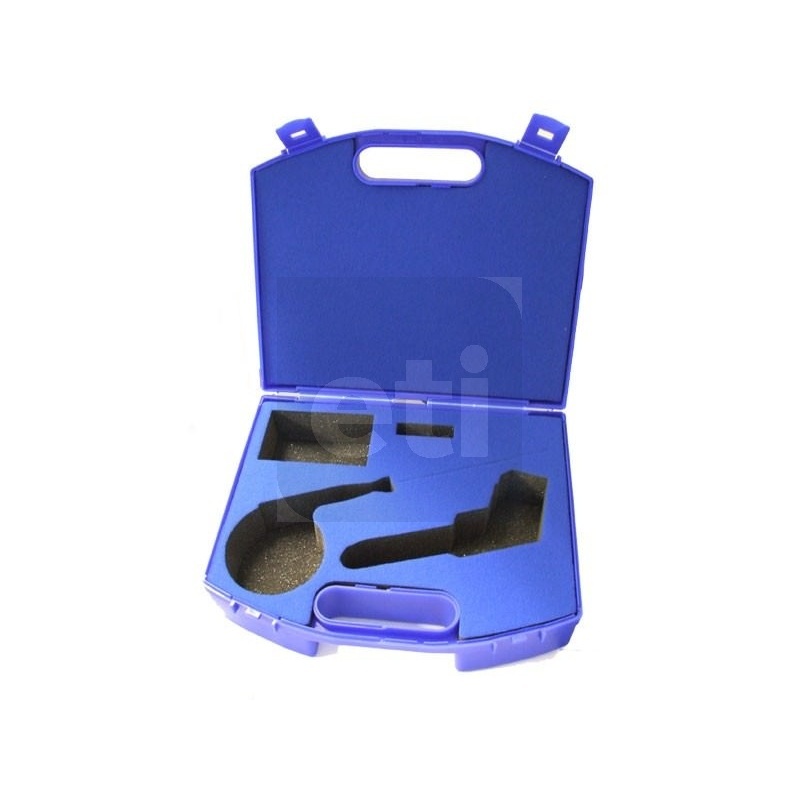 To view kit - click here. 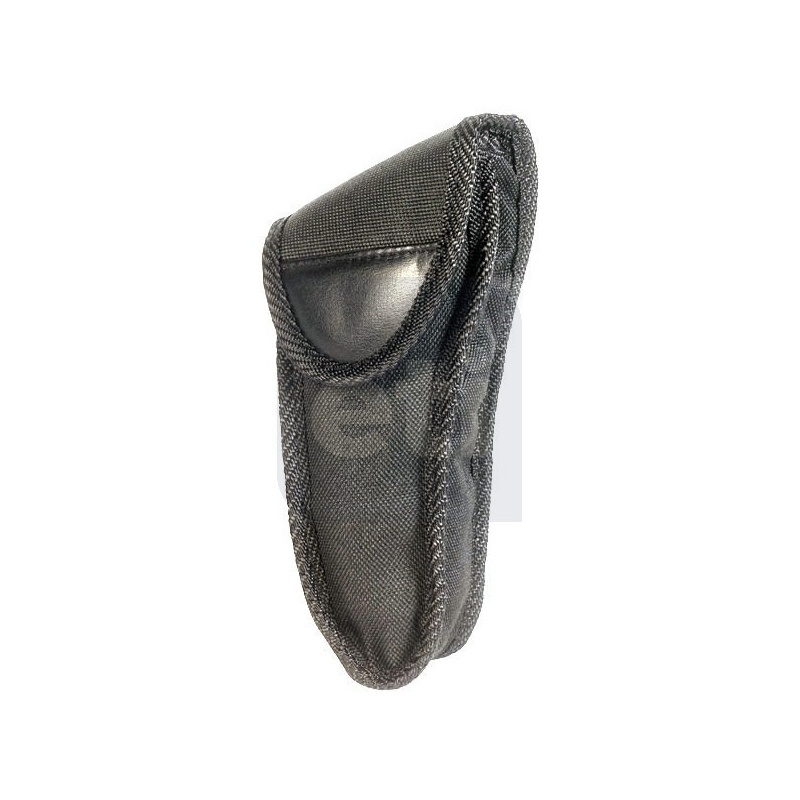 1 x 834-740 ABS carrying case.